A recent news report caught my eye like a bright, shining diamond on a beautiful woman’s hand. The report was about “ring shaming” – the practice of posting a photograph of an engagement/wedding ring online and shaming the purchaser for being too cheap, having bad taste, or otherwise failing to communicate the high-value of his beloved by the ostentatious nature of the ring/diamond. This phenomenon reminded me of conversations I have had with my wife Ann over the years about her wedding ring. We got married in 1980. I was working three jobs, paying my way through a private college, and trying to save enough money to get married. I bought Ann the best ring I could afford and gave it to her. She has worn it daily since then. Over the years, our financial picture has improved considerably. 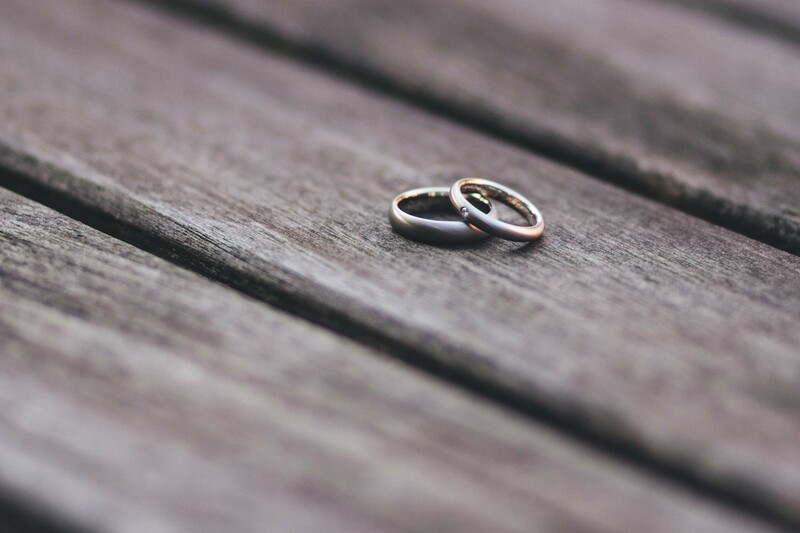 On several occasions, I have asked Ann, “Would you like to have a new or another wedding ring?” Her answer has always been a resolute “no.” She reminds me buying the original ring involved sacrifice, communicated love, and sealed our relationship. So, Ann wears a small diamond in a relatively cheap setting. I guess I need to be ring shamed. Too bad people who do this miss the mark so badly on what really matters. People today spend thousands and thousands of dollars on their wedding and honeymoon – investing more in the event than the relationship that follows. They focus too much on superficial aspects of their relationship and forget what really matters – commitment, devotion, and purity. Thanks Ann for wearing a ring with more sentimental than real value all these years! During this Thanksgiving week, I am grateful for almost 40 years of your love and devotion. It is a treasure worth having. There is no shame in that.